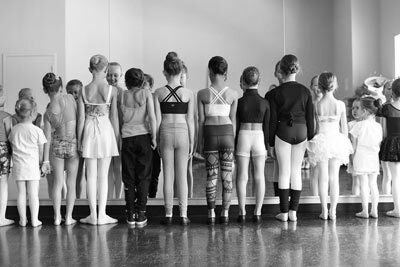 Dance Camps - Calgary Dance Studio | Prestige Dance Inc.
Come dance with us! We have some exciting dance camps happening at both locations during Spring and Summer. A great way to try out some new dance styles and develop new skills! We have you covered this season! Our classes incorporate ballet foundation, acro foundation, rhythm, coordination, movement and imagination based activities! We would love the opportunity to start your child in the exciting dance world, getting your little ones confortable in the studio and get to share our love of dance with them! If you are looking for something fun to do over Spring Break or Summer, contact us!